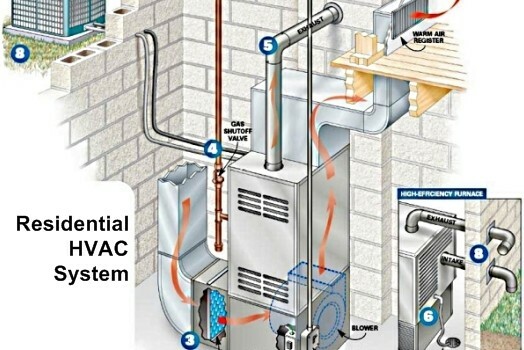 How Does An HVAC System Work? 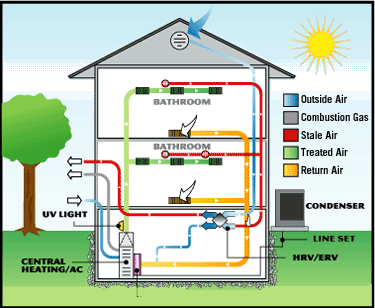 I just had all new ductwork and a new unit installed at my home. The whole experience was a good one for me, first thanks to the tech who carefully explained what I needed and why and who came back later after the work was completed to make sure everything was up to snuff. 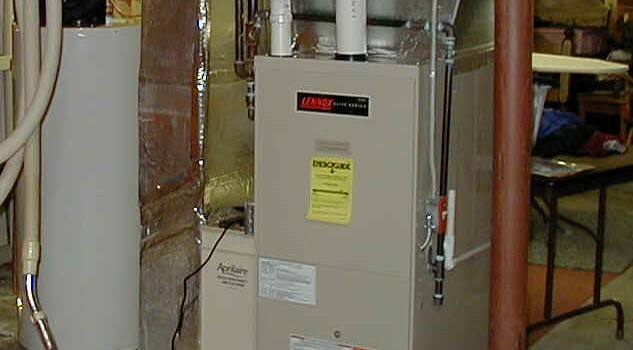 Yesterday we had new heating and air system units put in by Mountain Air and Heat. There is more even heat. We like also the credible looks of the units and the relatively short hours it took to install it all. Looks like a great job and we are very happy. Thank you! 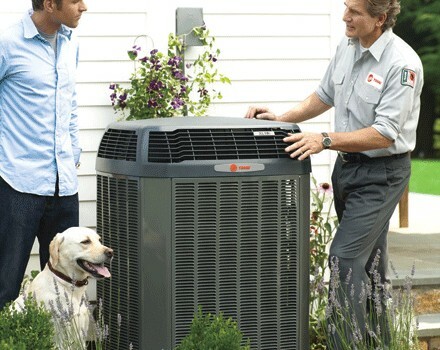 I have never had such a pleasurable experience with and heating and air company. 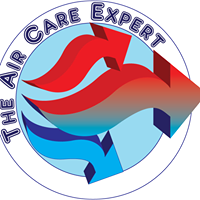 The technicians were courteous, professional, and a pleasure to work with. I would recommend Mountain Air and Heat to anyone. I was thrilled with Mountain Air's quick response, professionalism of all their employees and resolution to my issue. I will go out of my way to make sure I mention them and the excellent service I received. I called at 5:30 and you guys were at my house by 6:10. Your technician was extremely professional, courteous, and thorough. I wanted to make sure that I acknowledged his great work.